Incumbent Lawndale Mayor and Leuzinger Alumni Harold Hoffman '50 led his closest rival, longtime Councilman Jim Ramsey, for his 10th term in the mayor's seat. Hoffman received 67 percent to Ramsey's 24 percent. And, Councilman Robert Pullen-Miles - the only incumbent running for one of two vacant council seats - was headed to a second term with 35 percent of the vote. 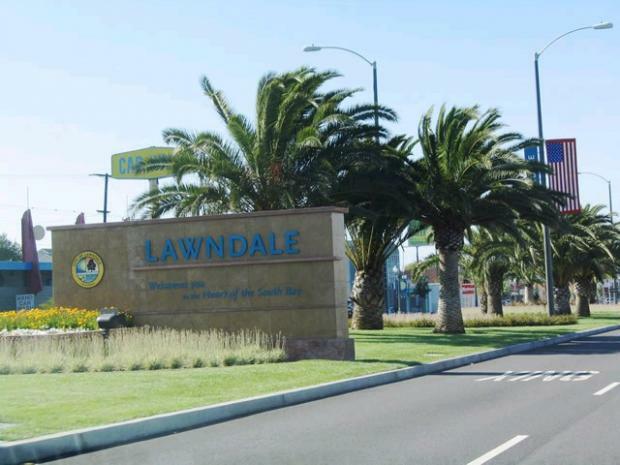 Leuzinger Class of 1977 Alumni Jim Osborne beat out two other candidates for a seat on Lawndale's City Council with 30 percent. In their campaigns, incumbents Hofmann and Pullen-Miles, 41, emphasized the city's economic upswing in the last four years, including the new county library that is under construction. They also promised to improve city services for teenagers, seniors and families. Measure A, an initiative that asked voters to approve a city plan to build a multimillion dollar community center was approved with 76 percent. The center will be built on the southeast corner of 147th Street and Burin Avenue by 2012. Osborne is a city historian who works as Gardena's parks superintendent. His campaign platform included his family's long ties to the city in which his great-grandfather became one of the first settlers. Osborne campaigned on a desire to increase Neighborhood Watch programs to decrease graffiti and other crime.